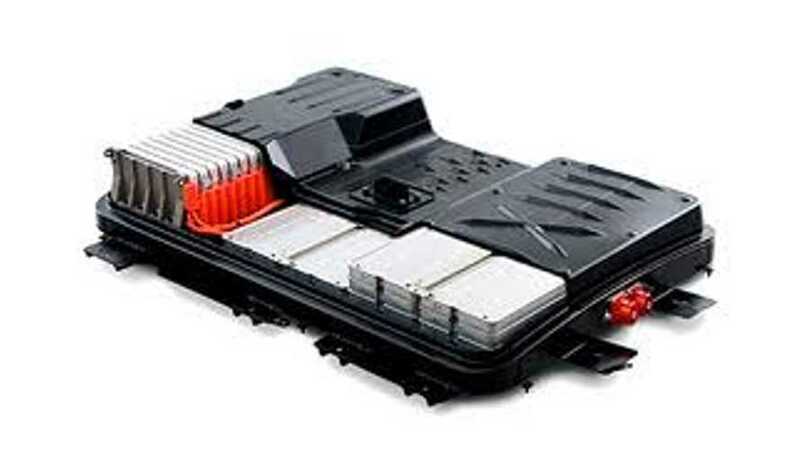 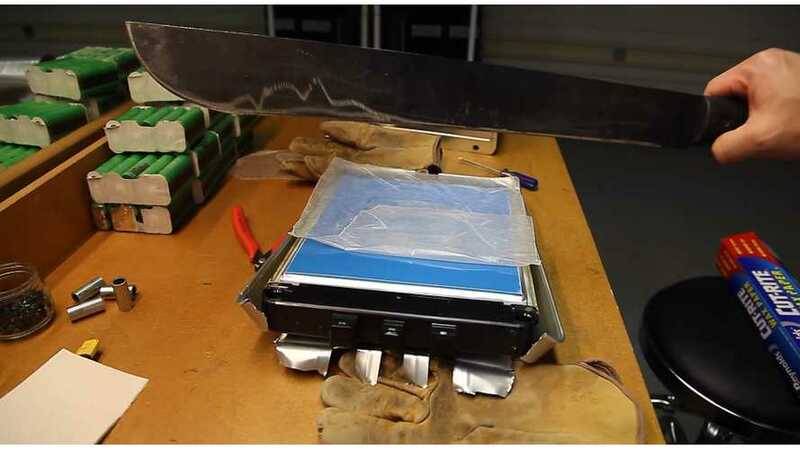 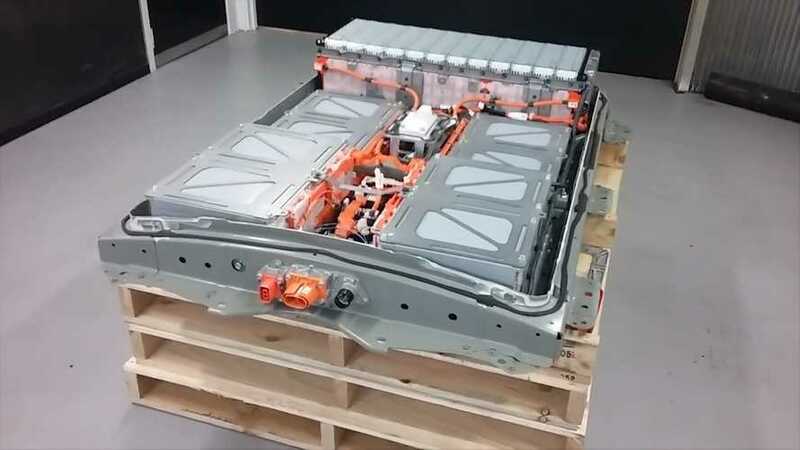 We get a peek inside the latest and greatest Nissan LEAF battery and see what differentiates it from the 30 kWh pack that came before. 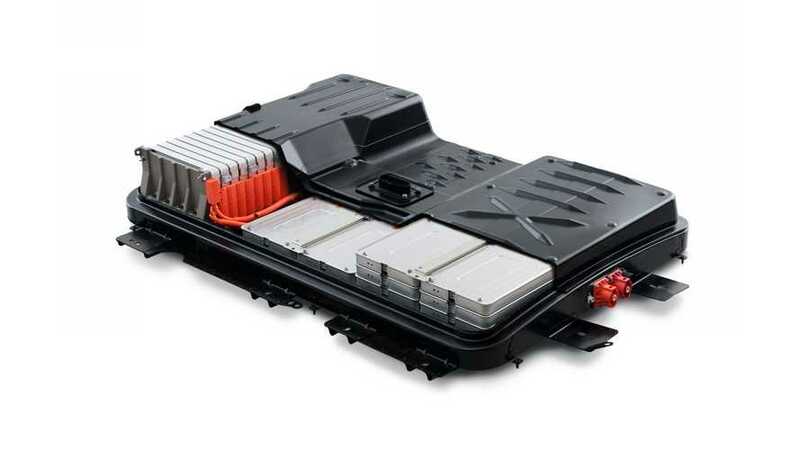 Nissan released a statement today on a fix for 2016 and 2017 LEAF battery electric cars that are experiencing indications that their vehicles’ 30 kWh batteries were losing range and capacity at an accelerated rate. 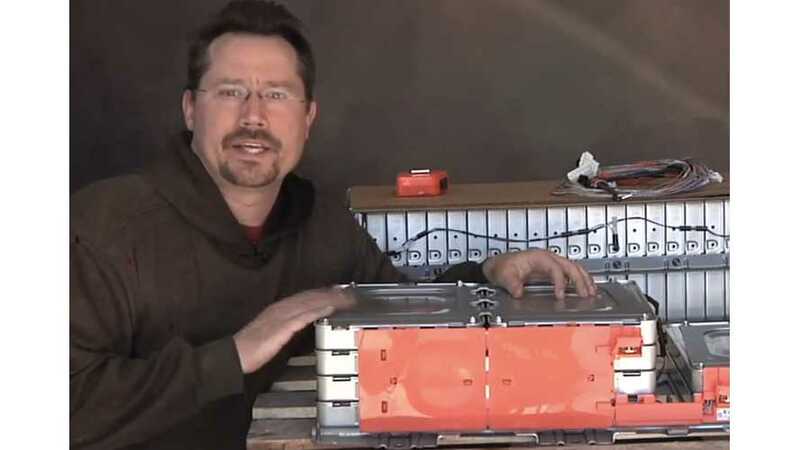 Ben Nelson continues his very detailed dissection of his LEAF battery modules in two more videos. 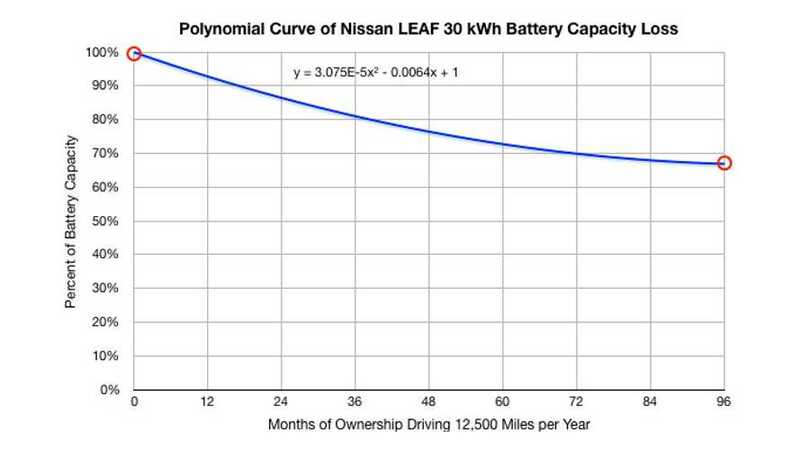 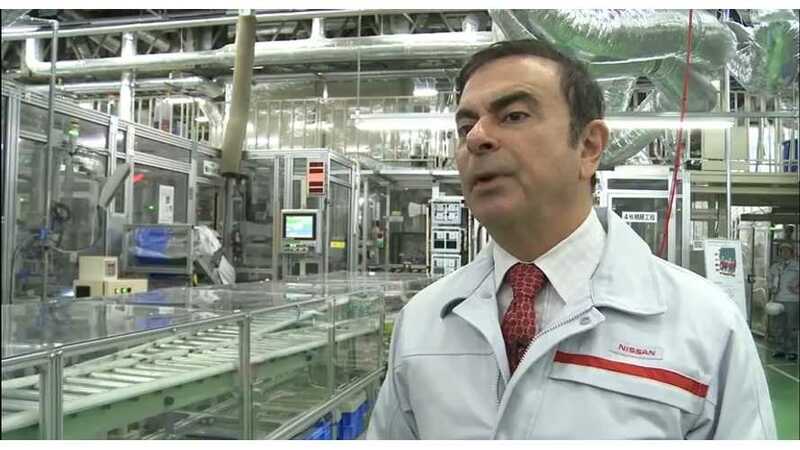 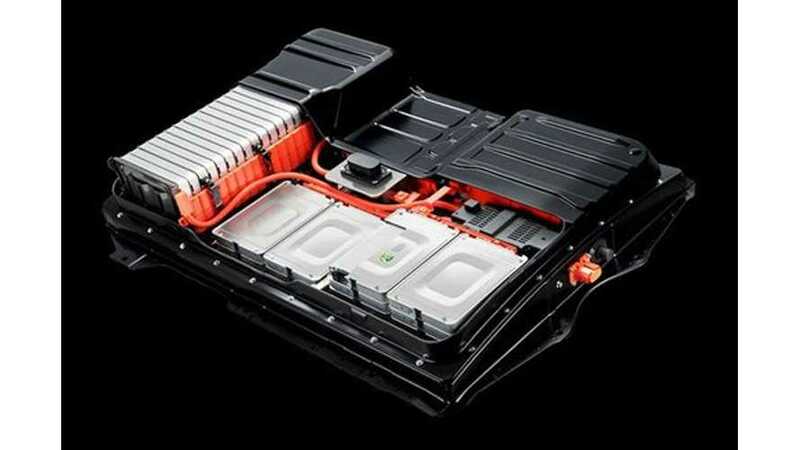 If you've ever wondered how Nissan is making batteries for the LEAF, then you're in luck. 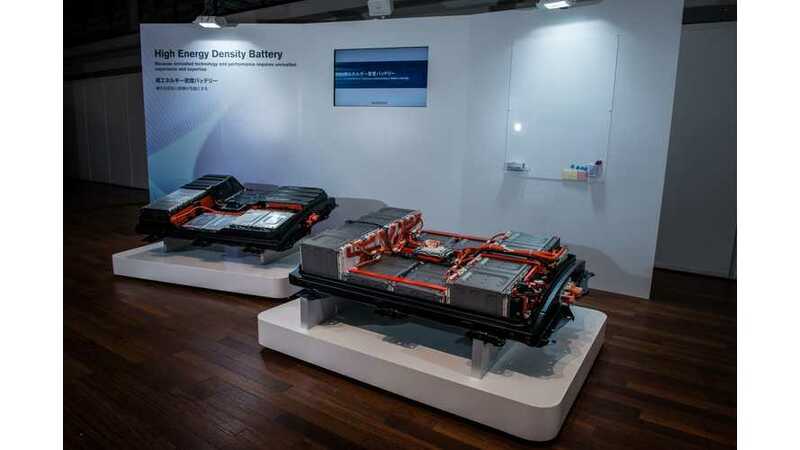 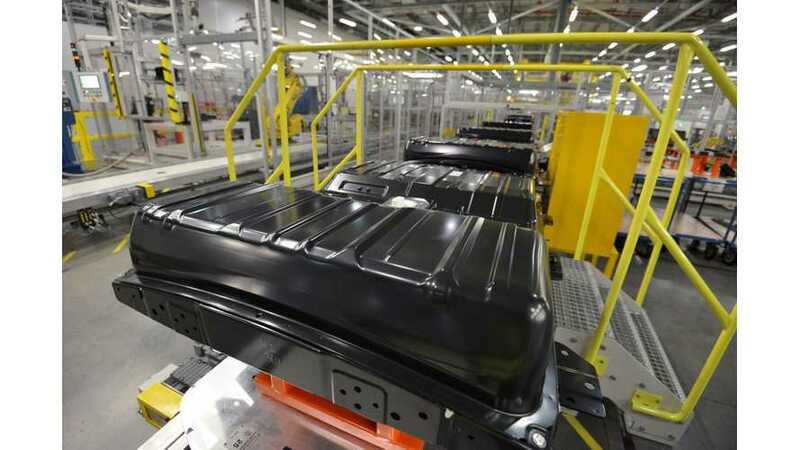 Here we have an infographic and photos from Nissan's UK battery plant.